Technological advancement is improving every section of the world and like others the technological advancement has improved the cinema and entertainment industry a lot. 3D movies nowadays are liked a lot and with the passage of time the quality of 3D movies is increasing. Few days back Amazing Spiderman 2 prove to be a mega block buster 3D movie. The movie was released all over Pakistan and movie did excellent business in Pakistan as well. 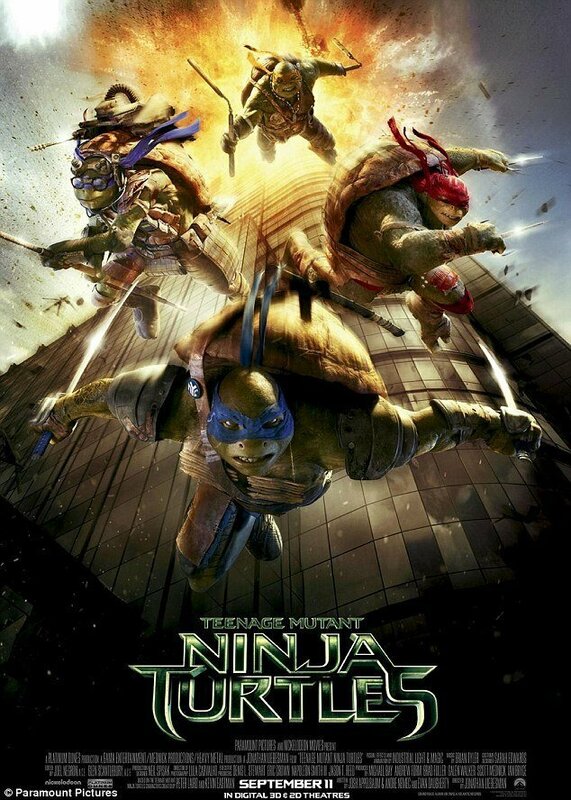 Now another animated movie “Teenage Mutant Ninja Turtles” has been released on 14th August 2014. 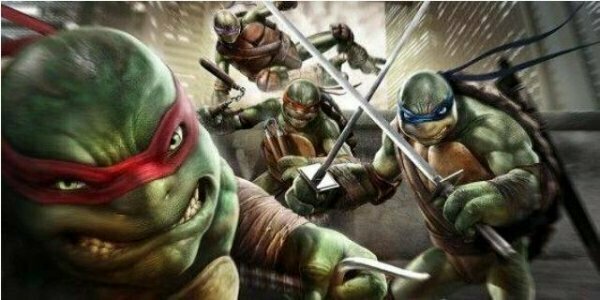 Teenage Mutant Ninja Turtles were block buster cartoon series of 90’s and kids of 90’s loved Teenage Mutant Ninja Turtles. 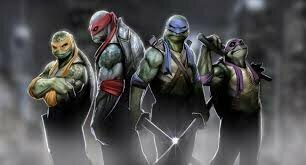 The famous characters of Teenage Mutant Ninja Turtles were Leonardo, Raphael, Donatello and Michelangelo. Now this cartoon series has been composed in to a movie. 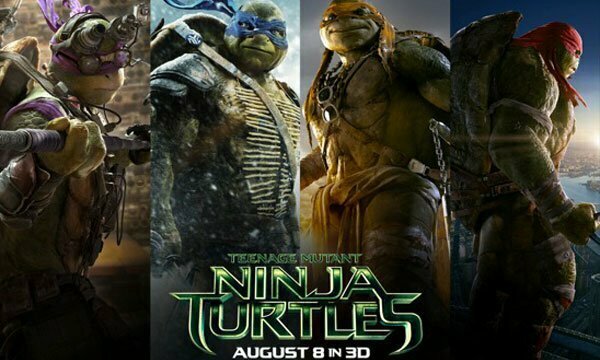 The movie has been made in a way that it will be liked by people of every age. 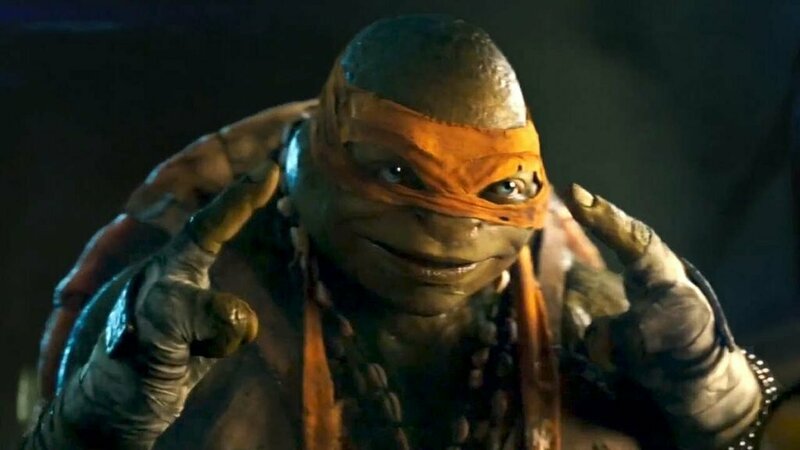 The cartoon series of Teenage Mutant Ninja Turtles was aired on Shalimar Television Network Pakistan. Shalimar Television Network was aired for a very little period time in Pakistan. People all over the world like animated movies and we have many examples of successful animated movies. Like Up, Avatar, Amazing Spiderman and many more. Hulk is another movie that was a huge block buster of animated movies. I robot was another big hit. Due to revival of Pakistani cinema now people in Pakistan has once again started going to cinemas and due to that cinema and film industry is on boom nowadays. We witness that new cinemas are being opened in big cities. 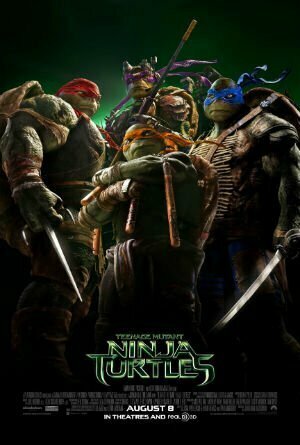 Well regarding Ninja Turtles we have to wait and see either this movie go to the same level of success which its cartoon series touched back in 90’s.